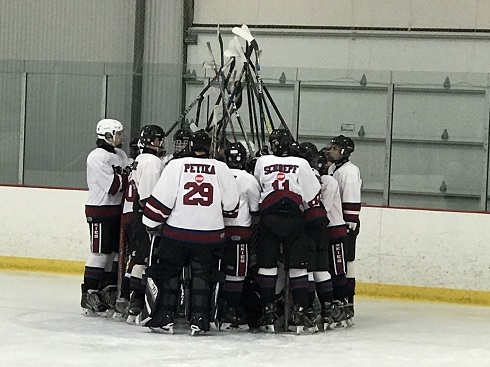 The Pittsburgh Huskies are pleased to announce tryout dates for the 2019/20 season. Each player attending tryouts must complete an online registration accompanied by an online payment of $125 tryout fee. You will NOT be permitted on the ice without registration and payment being complete.